3 buildings. Most recently used as a daycare. Ample parking. Excellent office or daycare. Plenty of room to build additional buildings. Artery exposure. Brentwood Stair Center. Suite 6430: 1,350 SF (+/-) - Reception, large work room, 2 offices, kitchenette with sink and restroom - $1,125.00 per month, Gross plus utilities ($10.00 PSF). 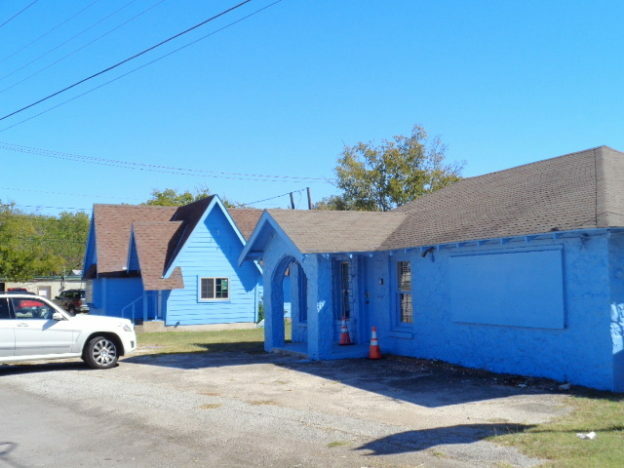 6446: 3,750 SF (+/-) -front reception, 1 large open area, 9 offices, 1 utility room, 1 water heater room with cabinets, 1 kitchen, 2 restrooms - $3,125.00 per month Gross plus utilities. Good fit for call center! 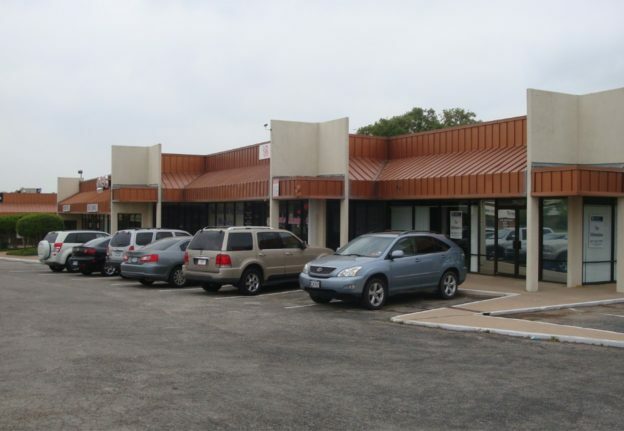 An approximate 17,000 SF retail center - single story, masonry and plate glass front - mansard roof. 65 parking spaces, front and side of center.